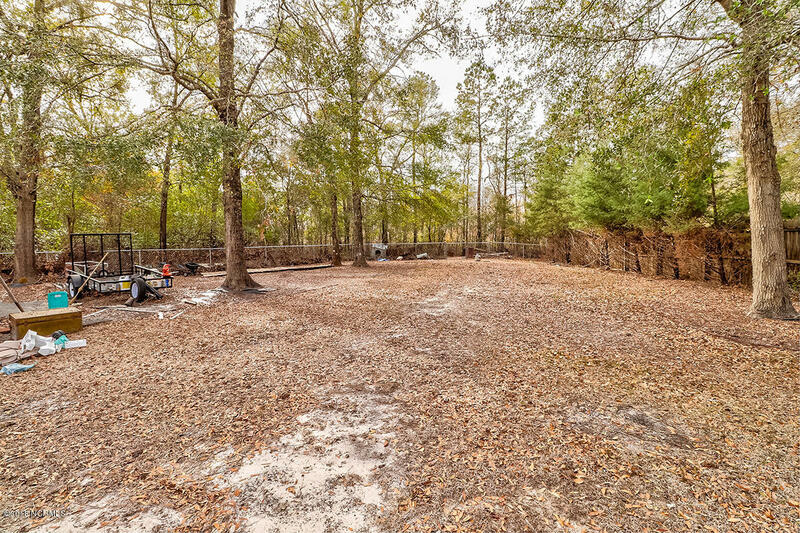 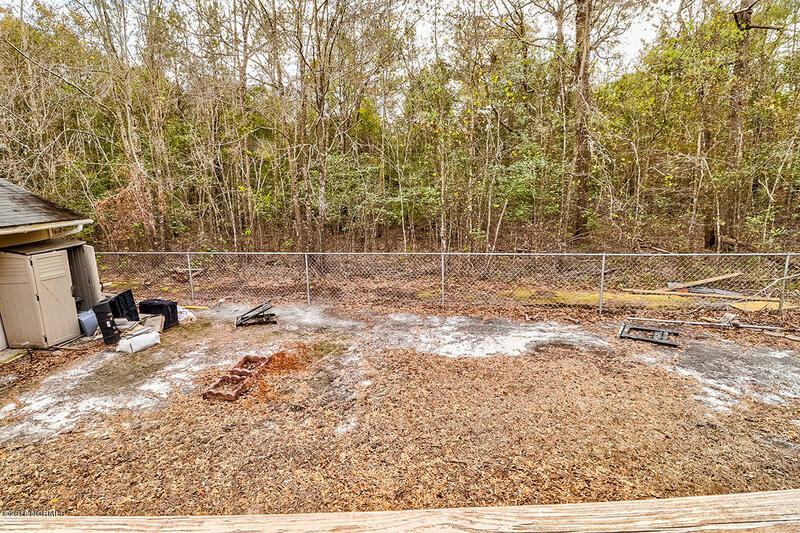 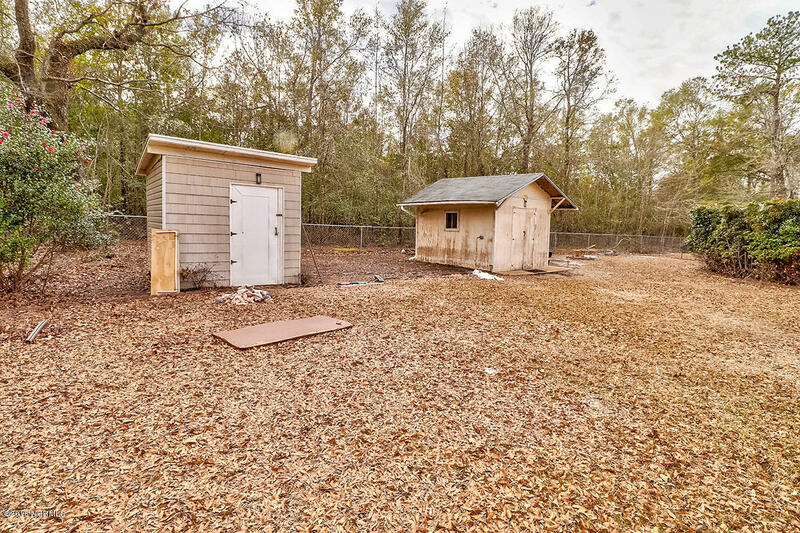 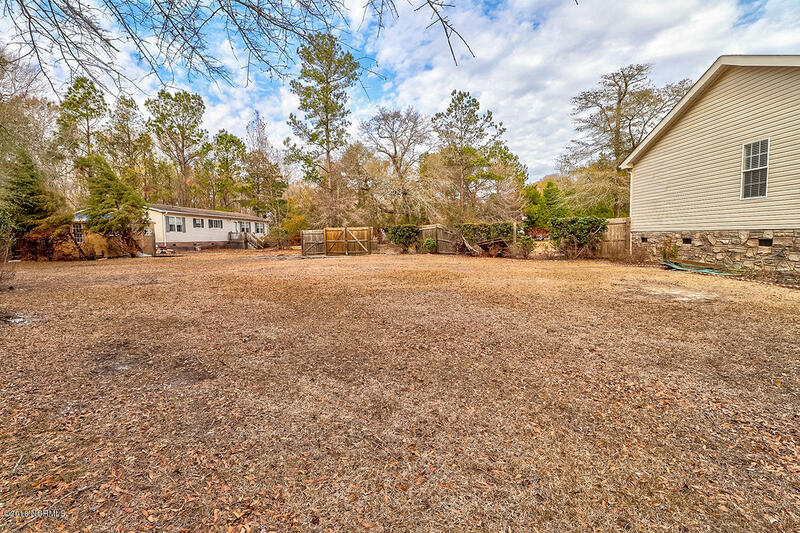 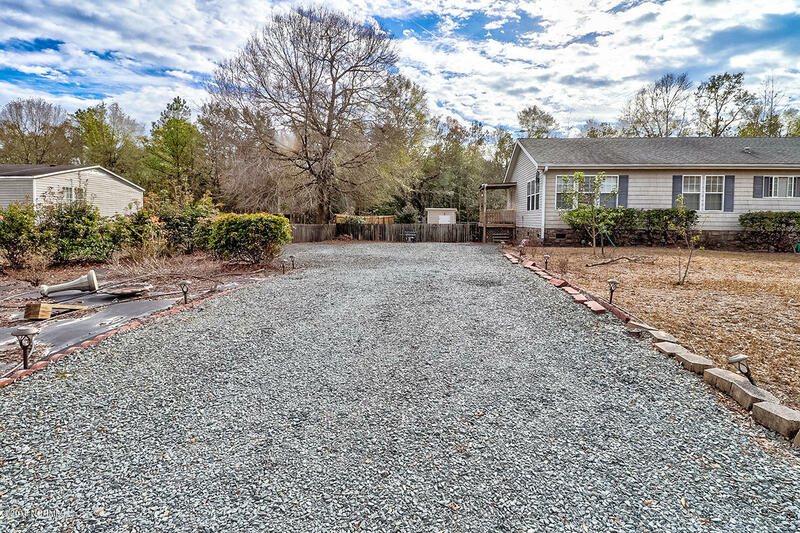 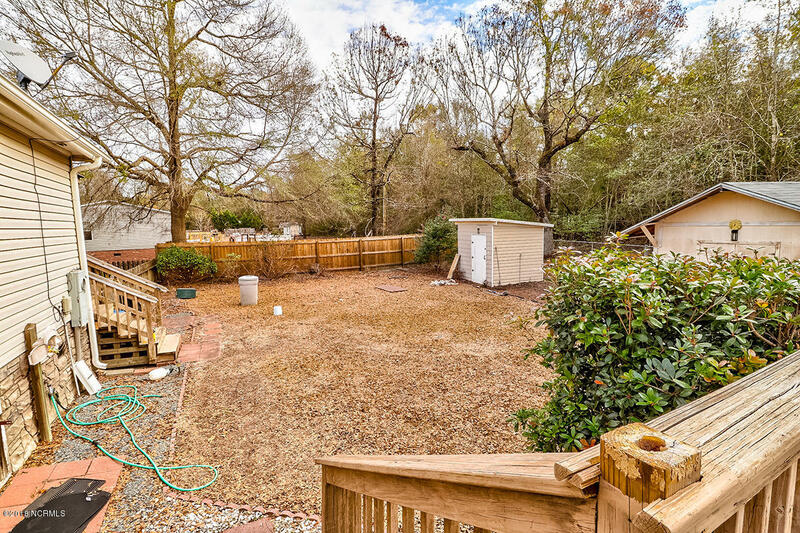 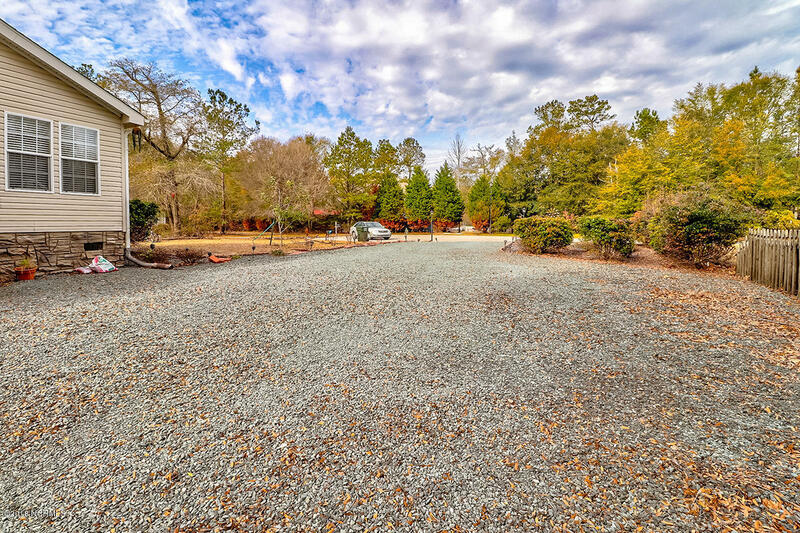 Large .76 acre cul-de-sac lot. 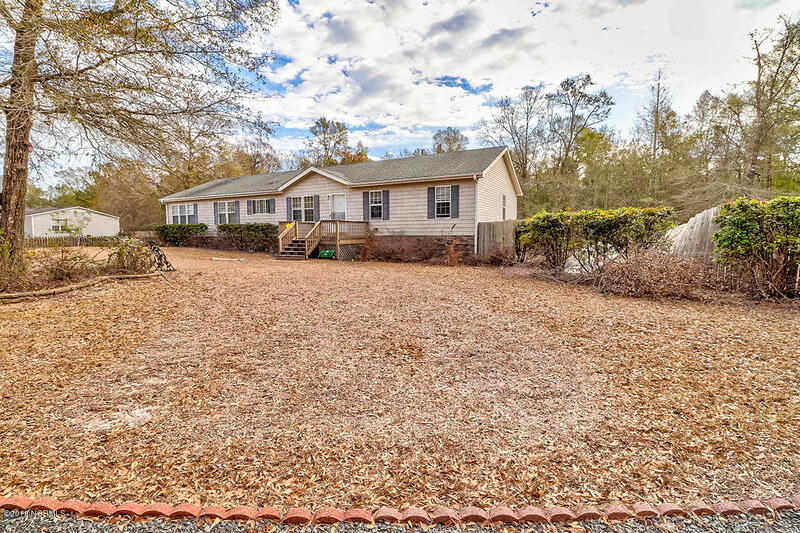 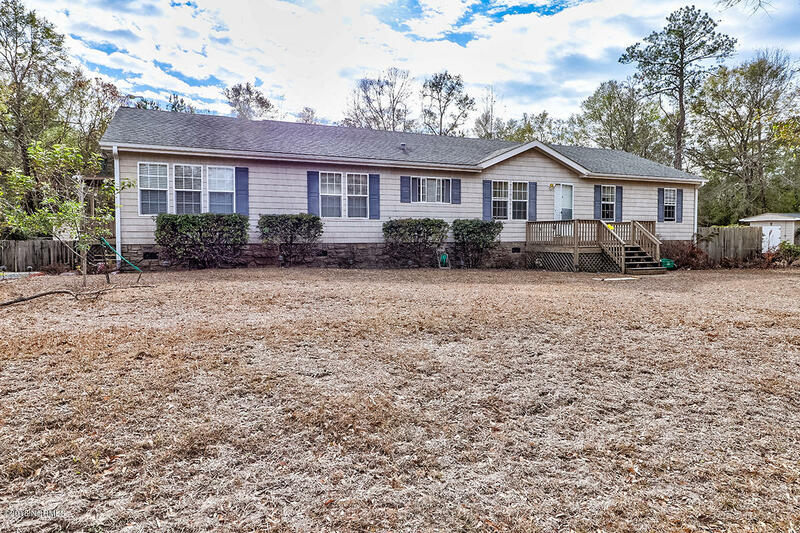 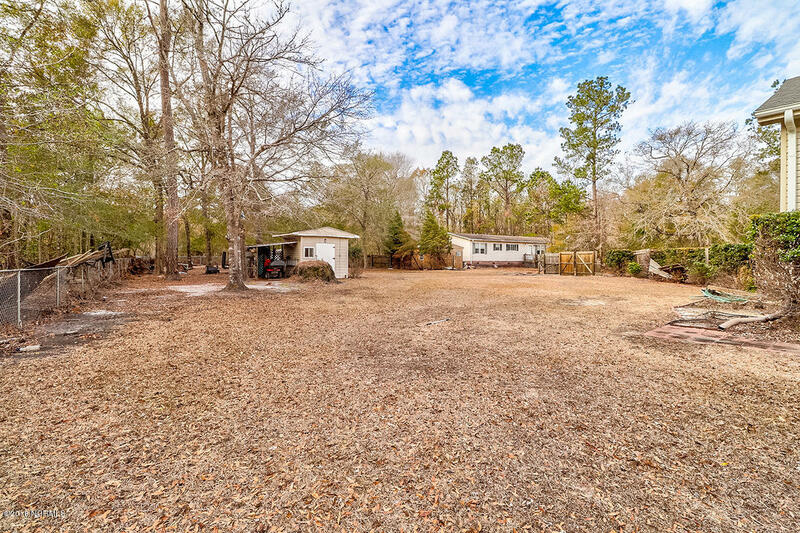 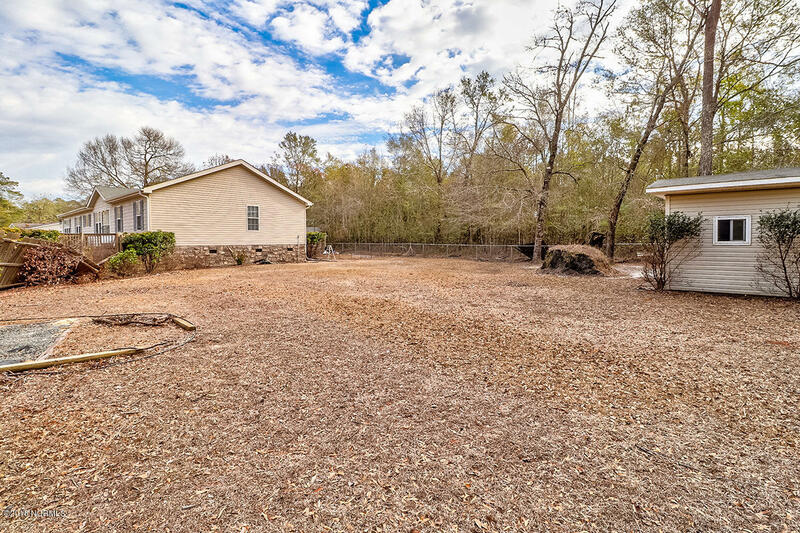 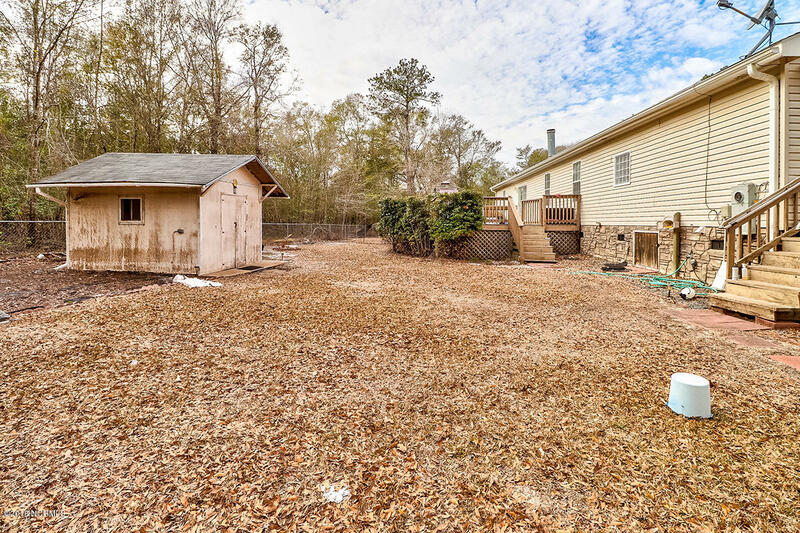 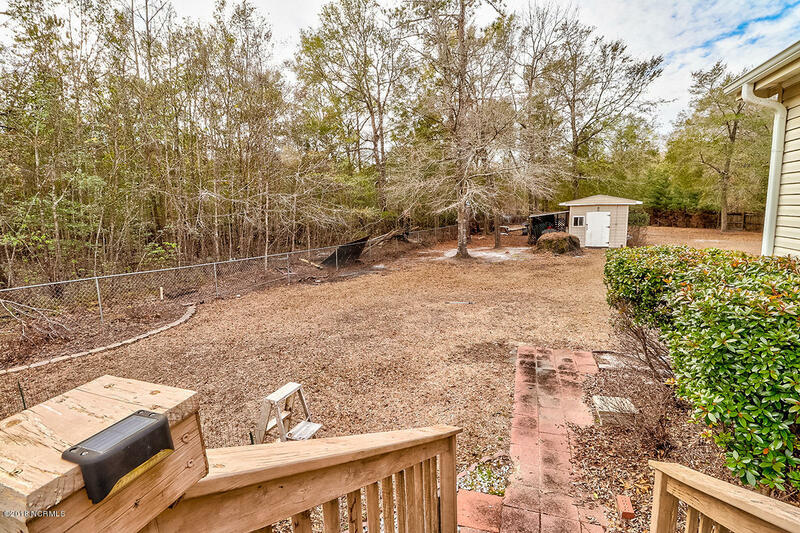 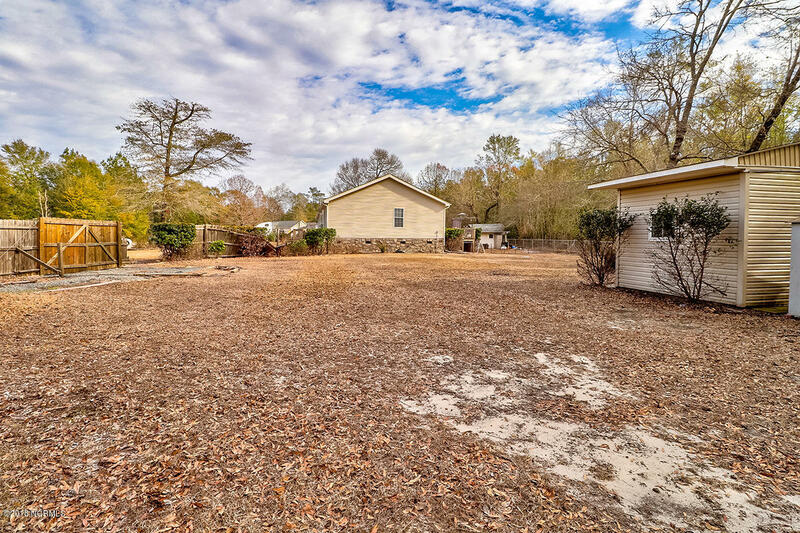 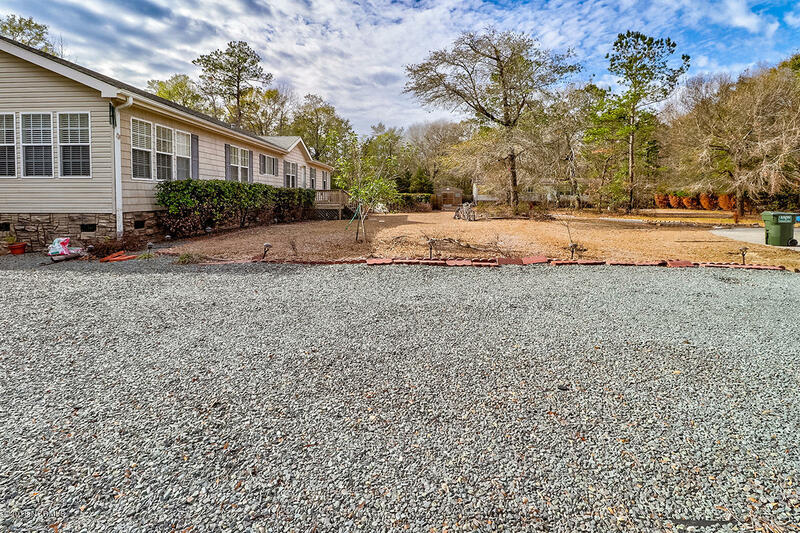 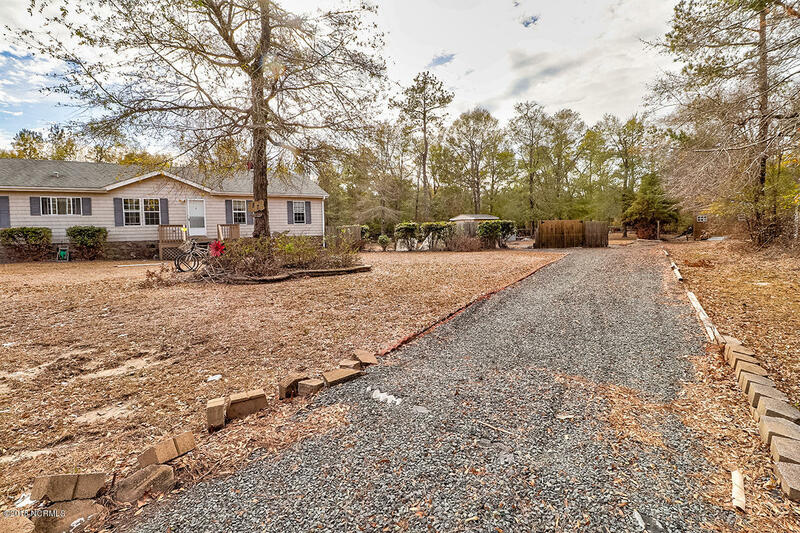 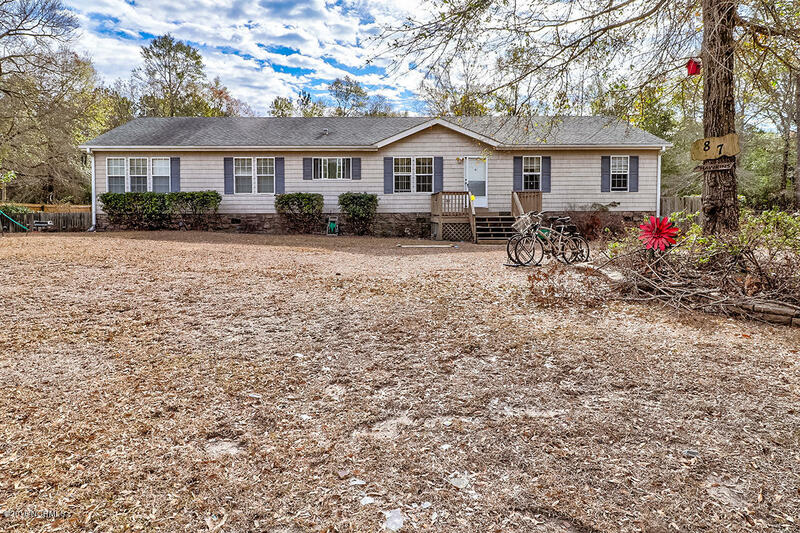 Home is a complete rehab due to flooding, value is in the land located in the charming community of Green Oak Landing. 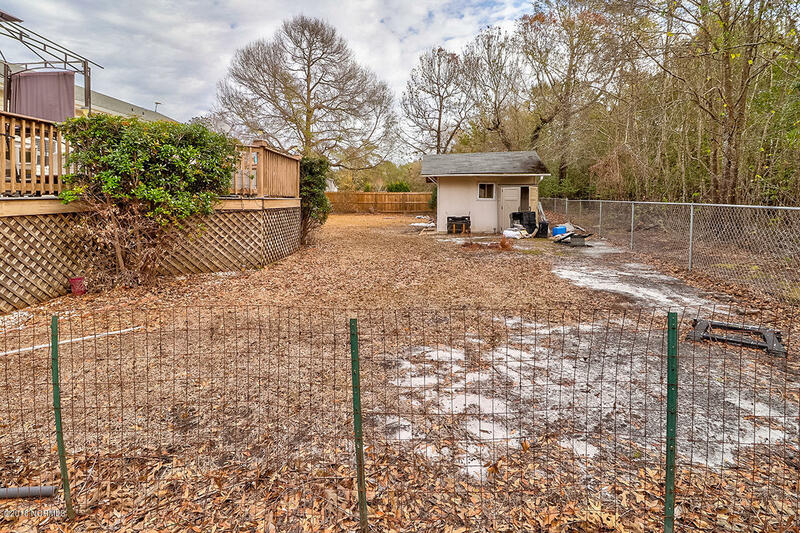 Bank-approved short sale at $30,000.